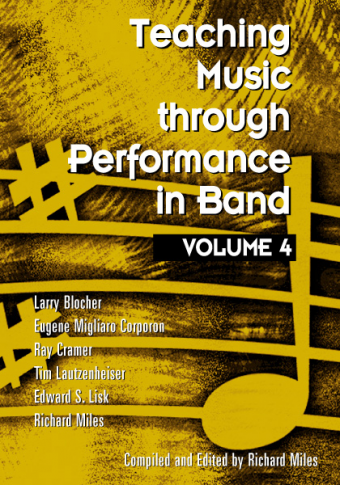 The perfect companion to Teaching Music through Performance in Band ... 135 instrumental music educators tell their secrets! 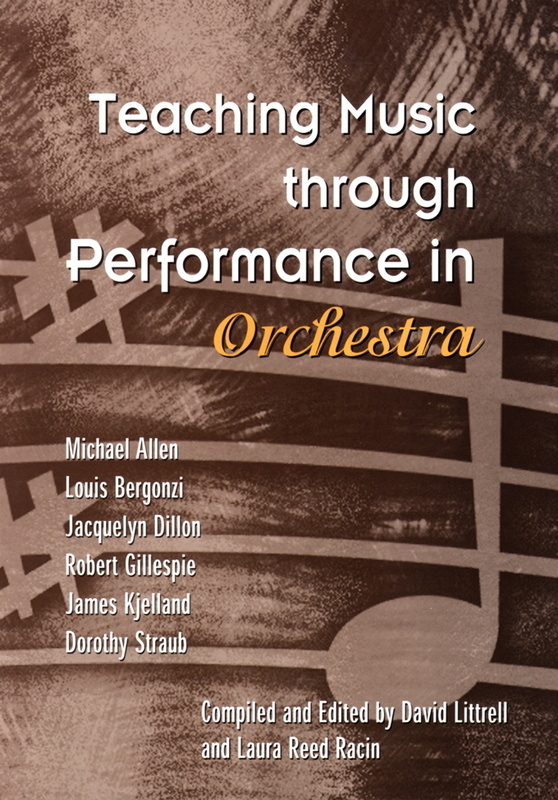 Teaching Techniques and Insights for Instrumental Music Educators-Revised Edition Joseph L. Casey In this mammoth book, Joseph Casey collects the wisdom of 135 of the best and brightest instrumental music educators in the United States, and carefully organizes their ideas by subject. 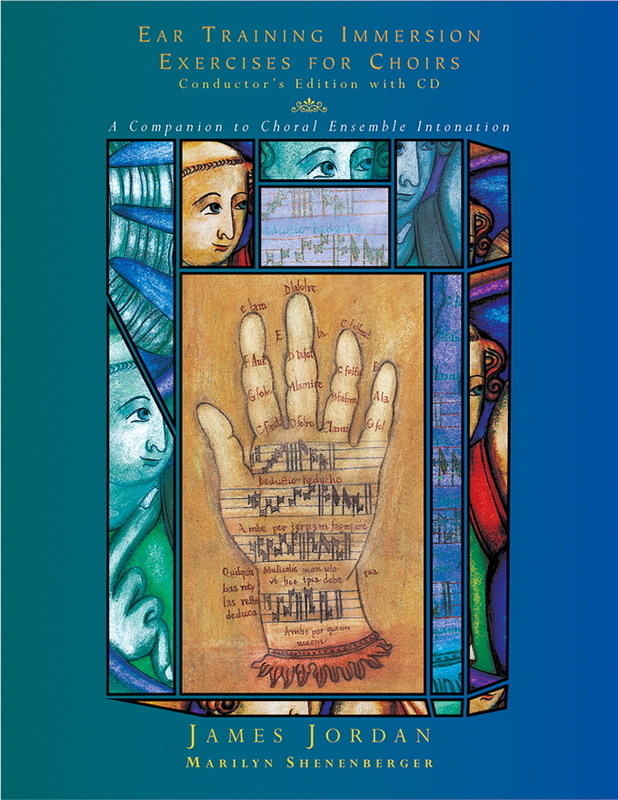 Imagine attending seminar after seminar by the likes of Larry Rachleff, Eugene Corporon, H. Robert Reynolds, Craig Kirchhoff, John Paynter, Frederick Fennell-that is the experience captured in this book. Look up a topic such as "Dynamics" and read about "Problems with dynamic changes," expressing "Intensity at low volume levels," and dozens of other topics. 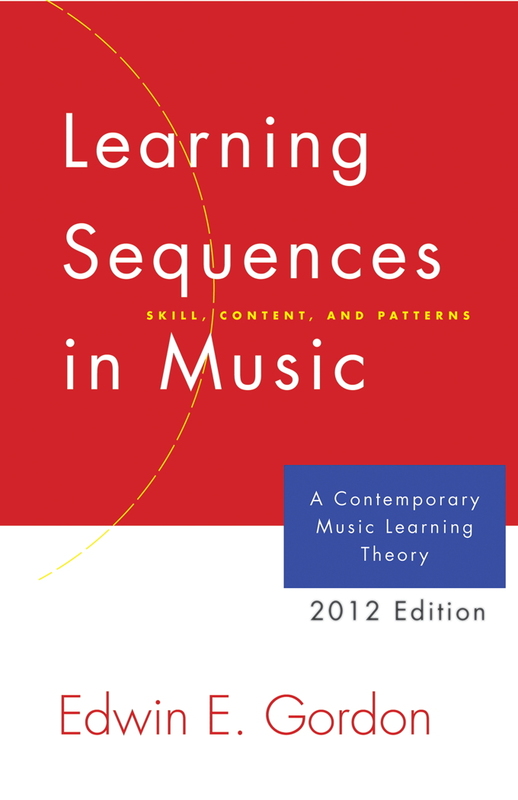 In addition, Dr. Casey writes a number of essays, which themselves lend insight, clarify, and raise questions about some of the thorniest issues in music education. 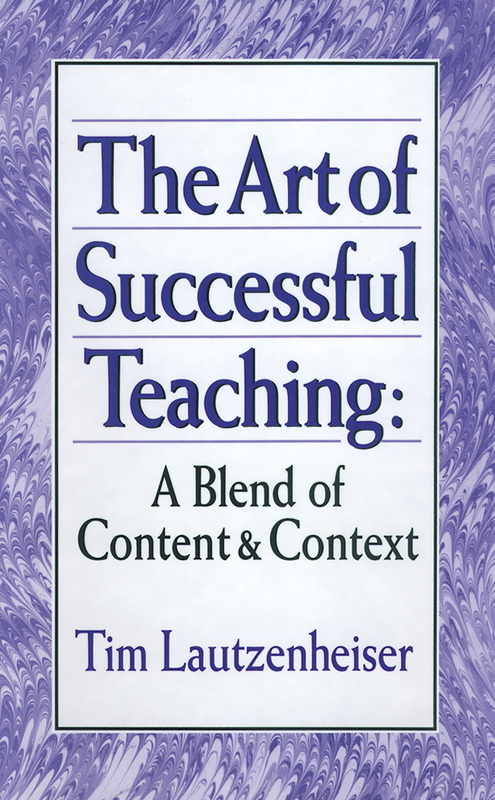 (Revised in 1993.) There has never been a book like this, but its very content is proof of the overwhelming need fot it.